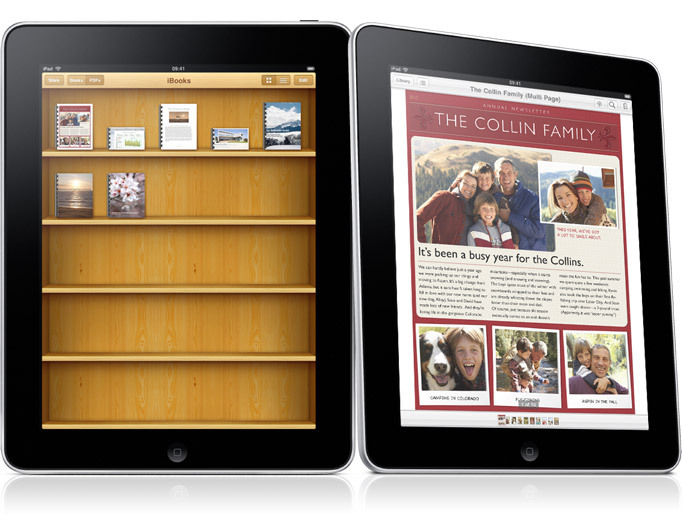 Steve Jobs is on-stage, about to drop the next-generation iPad, but before announced that publisher Random House is to make its full catalog of 17,000 ebooks available via Apple’s iBooks store. Bestsellers by Stieg Larsson, John Grisham, Dan Brown and Danielle Steel will be available, adding to the thousands of ebooks from all six major trade publishers and thousands of independent publishers. Apple’s free iBook app will offer video-enhanced books by musical artists including Jay Z, best-selling children’s books and cookbooks, from more than 2,500 publishers in more than 20 different genres.